When the leaves start to turn, it is our cue to turn back to the comforts of the kitchen and entertain with a pot bubbling on the stovetop (check out this fabulous recipe from Chef Kelly). These past few weeks, we have been busy unpacking box after box of new products that will provide a bounty of inspiration for transitioning your tables and home to a cozier retreat for your family and friends. We were eagerly anticipating the new housewares from Creative Co-op and we can't wait for you to come in and take a peek. 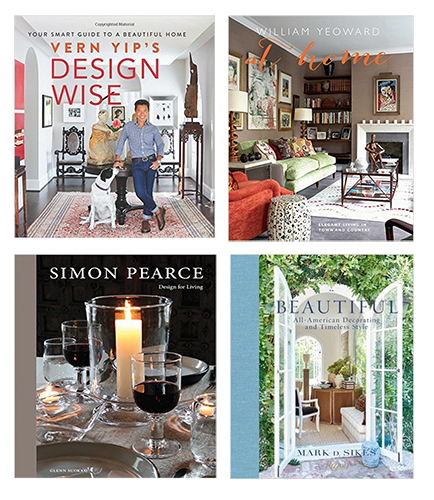 We have also been weaving beautiful new lifestyle books into the store. Fall is the time for the Dutch Oven to regain center-stage in the kitchen. Rediscover the iconic red enameled cookware from Le Creuset - relaunched with a French accent... 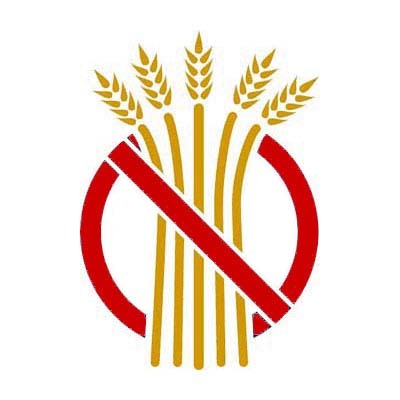 There are plenty of delicious classes to fill up your calendars, including three Gluten Free options that feature the best of the autumn harvest. Additionally, we are thrilled to welcome Anupy Singla back into the Marcel's kitchen for the third time for the launch of the paperback version of Indian for Everyone! Gather some friends and sign up for a class or two today! Gather your ghouls, ghosts and goblins for the annual Glen Ellyn Halloween festivities and the tricks, treats and classes at Marcel's! 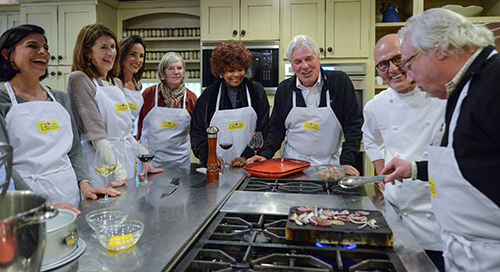 We are thrilled to welcome back cookbook author and journalist Anupy Singla to the Marcel's kitchen. 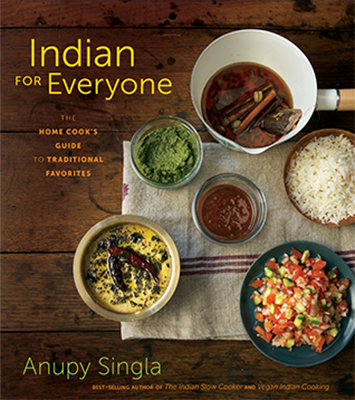 Anupy is fast becoming one of the country's foremost authorities on Indian food and cooking. She is the author of three books, all filled with recipes that are authentic with a healthier, lighter, and even vegan and gluten free twist. Anupy’s approach is Indian food from an American point of view - the essence of her company name, Indian as Apple Pie. This class focuses on Biryani. It’s the classic one-pot meal and perfect comfort food in October as we head into winter. Loads of spicy inspiration, Anupy style! Unleash your little ghouls and goblins in the kitchen! Kids of all ages can whip up dishes that are spooky, kooky and full of fall flavors in our classes leading up to Halloween! 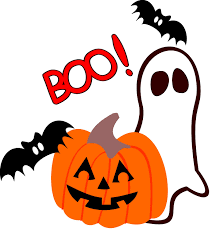 And don't forget to join the spooktacular Glen Ellyn Halloween Parade for children and parents on the 29th, sponsored by the Glen Ellyn Chamber of Commerce. Parade steps off at 10:00 am from Prairie Path Park. Then trick or treat at participating merchants up and down the streets of downtown Glen Ellyn until 1:00 pm. It's time to turn a new leaf and decorate your homes and tables to celebrate the chill in the air and the vibrant colors of fall. We've had fun unpacking oodles of new fall items that will add touches of elegance and whimsy! 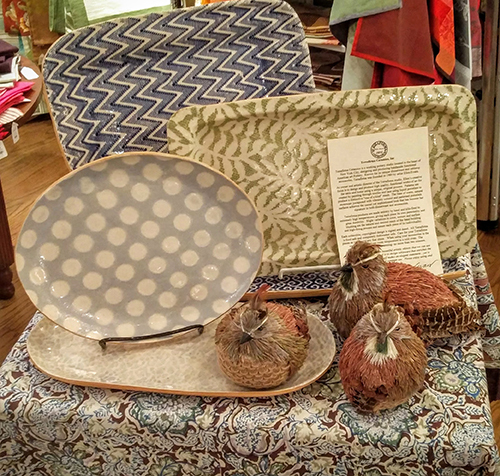 A gorgeous table created by Dana featuring the beautiful Mary Jurek serving pieces (a stunning gift!) and Juju burlap coffee sack runners. The colors in the fall collection from Terrafirma intermix gorgeously with both the Juliska Forest Walk pieces and the Mauviel copper cookware. 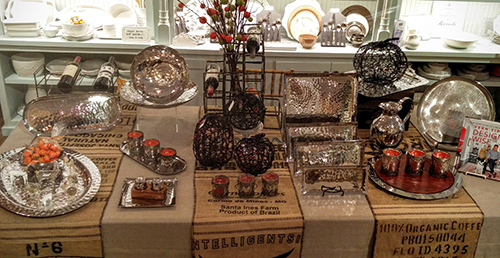 We are excited about this new-to-Marcel's line of housewares! Fearlessly mix and match all the patterns in the tableware collection. And don't forget about the pooch - canisters for biscuits, food and water bowls. These new releases are beautiful to gift or provide a healthy dose of inspiration for your own home. 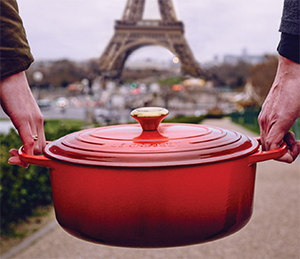 Le Creuset's bold red embodies the legendary passion, confidence and vitality of France. When the best-selling hue was introduced decades ago in France, the master enamelers who crafted the now-iconic shade of red called it Cerise (suh-rees). Years later, when the color arrived stateside, the color was translated to Cherry, which – although a literal translation – never quite captured the passion of its authentic French name. The cookware will remain the vibrant, stunning red that you've always loved - just with a new (old) name. October 19th and November 8th. Here is a well-loved recipe from her class a few years back. A bowl of comfort on a chilly fall night! Roast the bell and jalapeño peppers until blistered and charred. Cool in plastic to loosen the skin. Peel the skin from the peppers and purée in a food processor. Set aside. In a large Dutch oven over medium-high heat, add the chicken pieces, cooking until just browned but not cooked through. Remove the chicken and keep warm. To the Dutch oven, add the onions and sweet potatoes; sauté for about 5 minutes. Add the flour, cumin, chili powder, oregano, salt and pepper and cook for about 3 minutes. Add the pepper purée and the chicken stock. Bring to a boil and then reduct to low and simmer. Before serving, gently stir in heavy cream. Taking advantage of seasonal produce makes eating Gluten Free much easier and incredibly delicious! This month, we are offering three classes; choose one that fits into your schedule - morning, midday or evening! What could be easier than shopping for 15 ingredients and producing 7 deliciously easy meals? Lynn is demonstrating three main dish recipes from a packet of seven dishes, all comprised from 15 main ingredients. Each class attendee will receive the "dinner solution" packet for all seven menus and sample dishes of the three made in class. Fall is harvest season in Sonoma County, and farmers are picking more than just grapes. Squash, pumpkins, apples, chestnuts, potatoes, and more are ready to be harvested. During the autumn months when the vineyard foliage turns from green to gold to red, enjoy Sonoma on a plate. The finest memories begin with a single glass. Fresh, seasonal, and simple preparations are the hallmark of Northern California wine country. This California inspired harvest menu paired with wine selections will have you raising a glass to toast the taste of autumn.